As a benefit of Kentucky REALTORS® membership, association members are eligible to receive discounts and added value on business-related products and services from a number of leading industry partners. 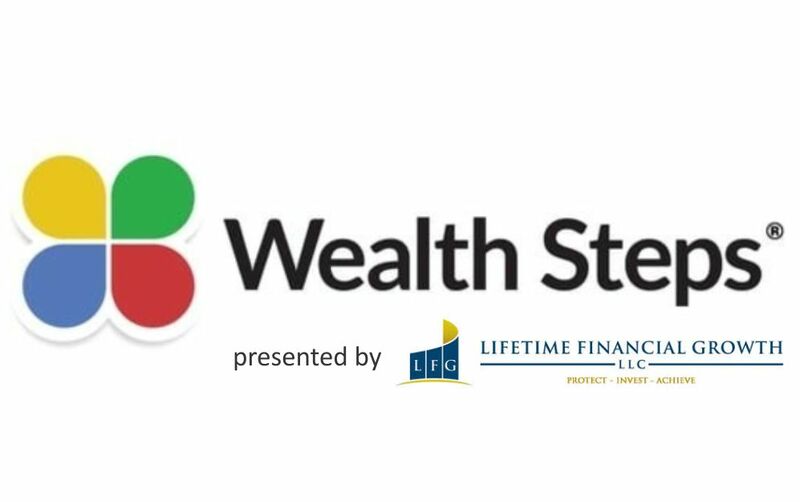 Presented by Lifetime Financial Growth, the Wealth Steps program measures your financial wellness by combining interactive workshops on meaningful financial concepts with a discrete, personalized website experience where members can analyze their individual financial situations and explore best practices. Through this free program, members will gain knowledge of how to maximize their lifetime earning potential through protection, saving, and planning. It will offer complimentary one-on-one consultation with a Wealth Steps specialist for you upon request. Get started today. Kentucky REALTORS® can take advantage of a 50% discount with Taxbot, an expense tracking system designed to save THOUSANDS every year. Sign-up now and you also receive a 14 day risk-free trial. Sandy Botkin, a CPA, Tax Attorney, and former trainer for the IRS developed Taxbot with REALTORS® in mind! There are HUGE tax advantages for your business and Taxbot teaches you how to keep more of what you earn! In fact, our relationship with Taxbot gives REALTORS® access to Sandy Botkin’s strategies and tax information. Take pictures of receipts (on your smart phone) and answer simple questions to bulletproof your expenses against an IRS audit! All your records, including receipts, are stored in the cloud so you don’t have to worry about shoeboxes of receipts anymore! Integrates with your bank or credit card. 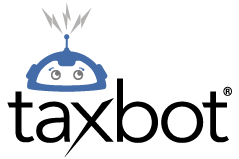 Taxbot will search for deductions you might be missing! A full training library of short 5 minute videos will teach you strategies for lowering your taxes by thousands of dollars a year! 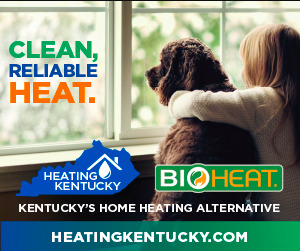 Kentucky REALTORS® get a huge discount on the service and Taxbot guarantees to save at least 20 times your investment in your first 30 days or your money back! Bonus! : look for free webinars in 2019 on January 16, April 3, July 10, and November 6 where Taxbot offers advice to KYR members on how to save money on taxes. 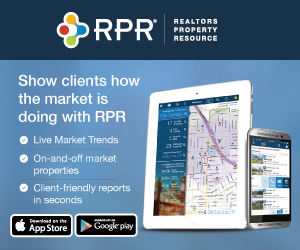 Kentucky REALTORS® has partnered with Offrs to bring you a lead generation and marketing product that will revolutionize your business. Offrs does this using smart data and analytics that predict future listings and provide verified seller leads back to you. Using a proprietary algorithm to identify who is most likely to list their home for sale next, they have predicted over 70% of home sales throughout the United States. Members receive an all-in-one pricing structure for an entire suite of tools available through Offrs. 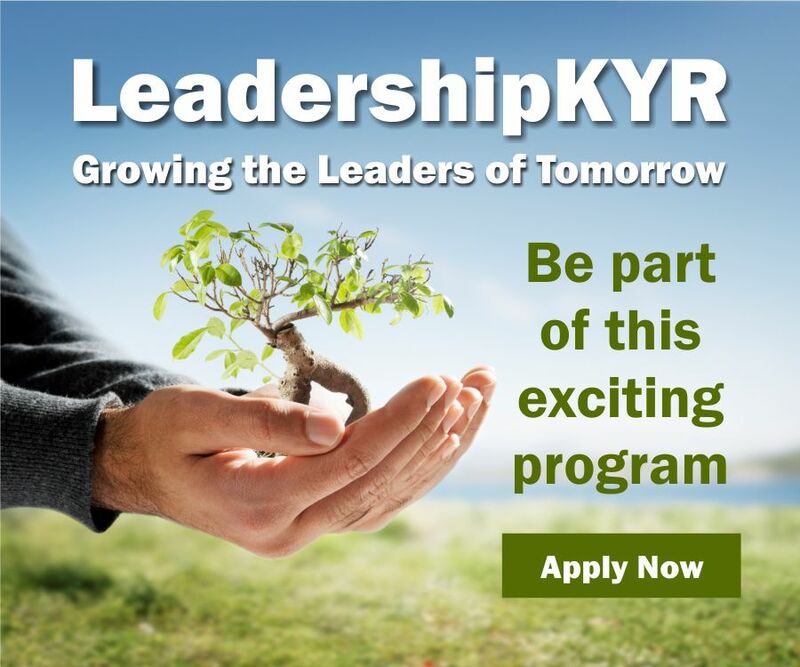 Enter code "kyrmember" when purchasing to take advatage of your special pricing. Kentucky REALTORS® is partnered with Office Depot and can help grow your bottom line by cutting hundreds of dollars in expenses from your balance sheet. Save up to 55% on 500+ items that members purchase most often, including special discounts on ink and toner, appliances and even home and office furniture. Members get deep discounts on Copy & Print services including 2.5₵ black & white, 22₵ color copies and 40% off finishing services every day! Kentucky REALTORS® is pleased to announce our partnership with TicketsatWork. Now you’ll have access to exclusive savings on Kings Island tickets as well as other theme parks, movie tickets, hotels, tours, Broadway and Vegas shows & more. Savings up to 60% on hotels. Be sure to visit often as new products and discounts are constantly being added! 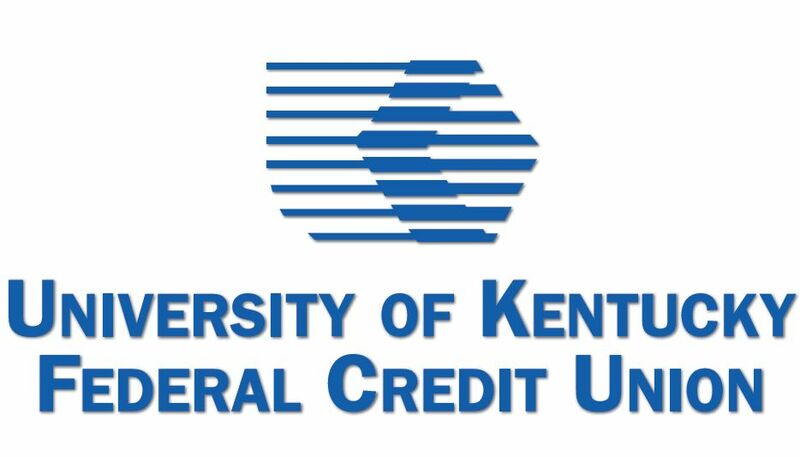 Kentucky REALTORS® members can now join the UKFCU and enjoy all the benefits offered like free online banking and bill pay, great rates on mortgages and other savings and loans and over 30,000 free ATMs nationwide. With many different financial products and services, from checking and savings accounts to auto loans and money market accounts, UKFCU can meet your needs and serve you for life. And, you receive $50 just for joining. Stop by a branch or join online or by phone. This program is being provided to you and your family & friends to help lower your prescription drug costs. Simply create and print your FREE Prescription Drug Card and receive savings of up to 75% (discounts average roughly 30%) at more than 54,000 national and regional pharmacies. This card can be used as your primary plan and/or it can be used on prescriptions not covered by your insurance plan. Save up to 30% on UPS shipping! 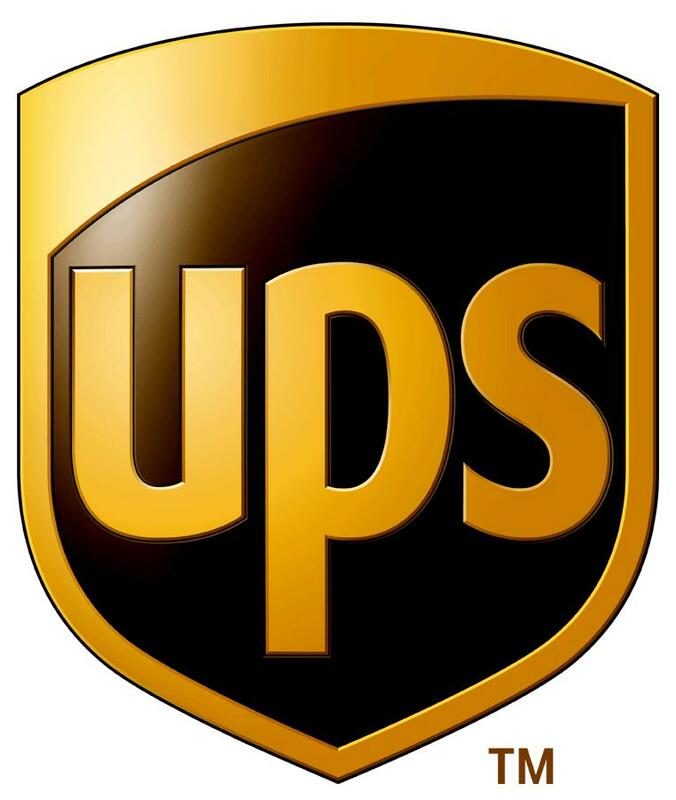 Kentucky REALTORS® members can save up to 30% off UPS Express air and international shipments. All this with the peace of mind that comes from using the carrier that delivers outstanding reliability, greater speed, more service, and innovative technology. UPS guarantees delivery of more packages around the world than anyone, and delivers more packages overnight on time in the US than any other carrier. Members currently enrolled in the UPS Savings Program must re-enroll to take advantage of this new exclusive offer. 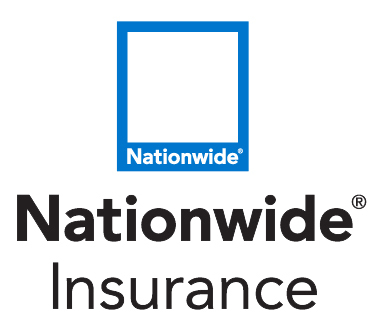 Nationwide Insurance®, in a joint effort with Kentucky REALTORS®, offers you a special auto insurance program as well as discounts on powersports (boat, RV and motorcycle) to save you money with special rates. Combine the potential savings from this auto program with other possible Nationwide® savings and you could save up to $500* annually on your auto insurance – even if you already have Nationwide as your carrier. And, Nationwide is the only company that provides better roof and replacement cost coverage. Be sure to mention you are a member of Kentucky REALTORS® when getting your quote! Use the coupon code to receive 10% off orders in the store on all purchases at www.store.realtor. Save on books, brochures, guides, videos and lots of other resources you can use in your business to help with listings, referrals and leads, buyers and other clients. Explore the knowledge today. 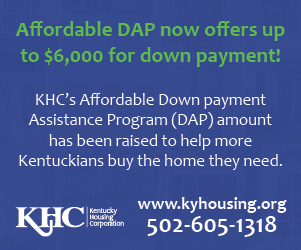 Copyright ©2019 Kentucky REALTORS®. All rights reserved.